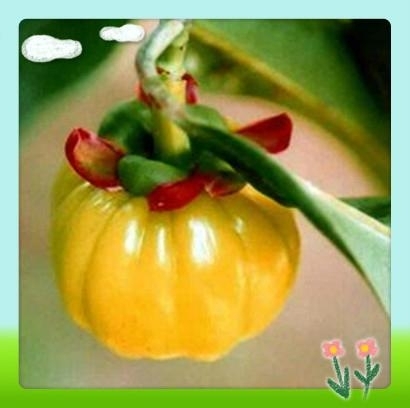 Garcinia cambogia is a small fruit that resembles a miniature pumpkin. It is indigenous to India and parts of Asia, and an extract from its fruit and rind is popular in many natural weight loss products. The extract is hydroxycitric acid (HCA), claimed to suppress appetite and enhance fat-burning. Animal research supports these claims, but subsequent human trials have been equivocal.